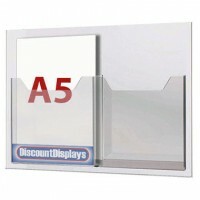 Ideal for retail window display, this leaflet dispenser is manufactured with high-quality material to ensure longevity. 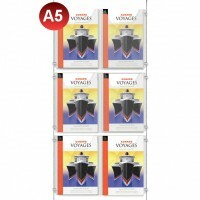 The cable display kit contains two portrait brochure holders of A5 size each with 3mm thick panel and A2 sized backing. 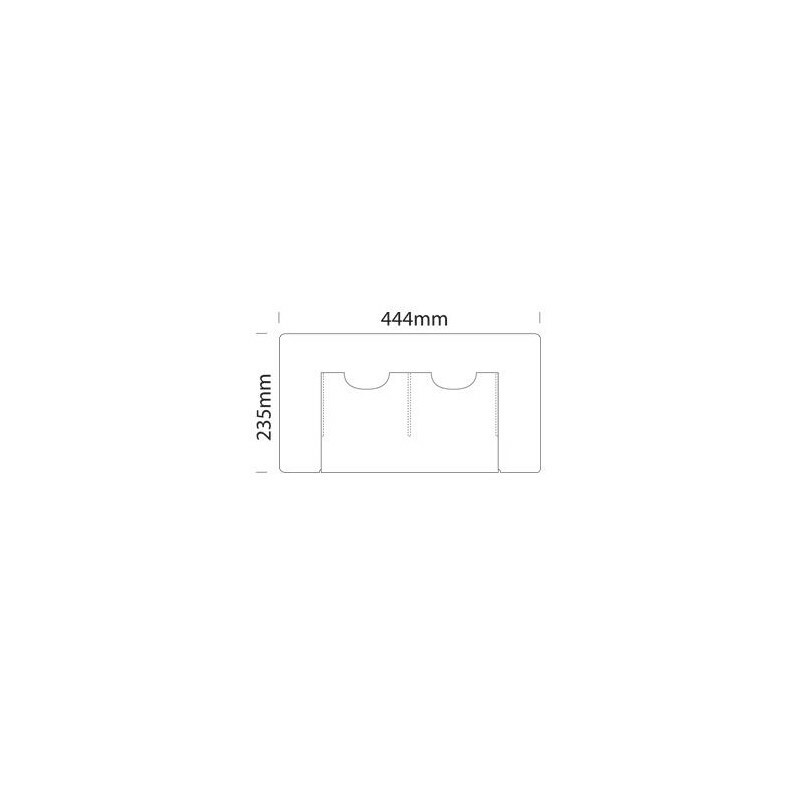 The premium material used to manufacture this product also ensures that the promotional tool can be used for longer period of time, surviving wear and tear. 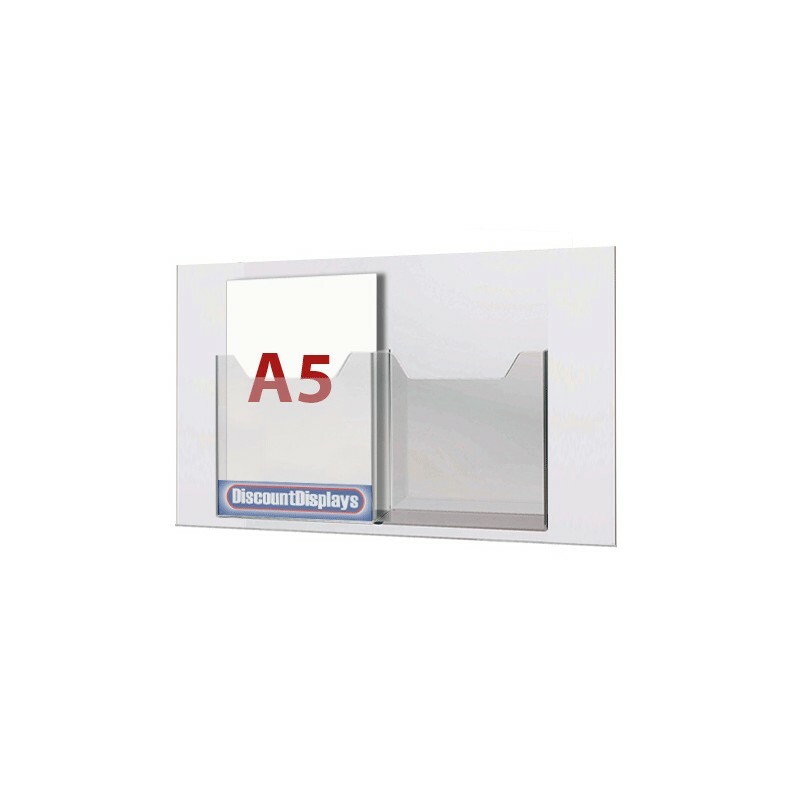 The portrait poster panel can be mounted easily on the wall and does not need expert assistance. 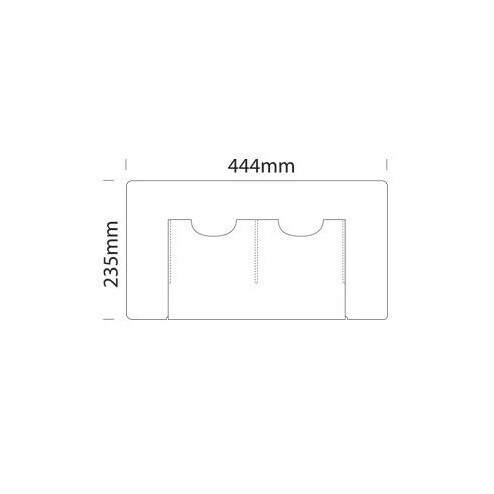 This marketing tool can be used for different functions, ranging from discount leaflet display to featuring new product arrival brochures. 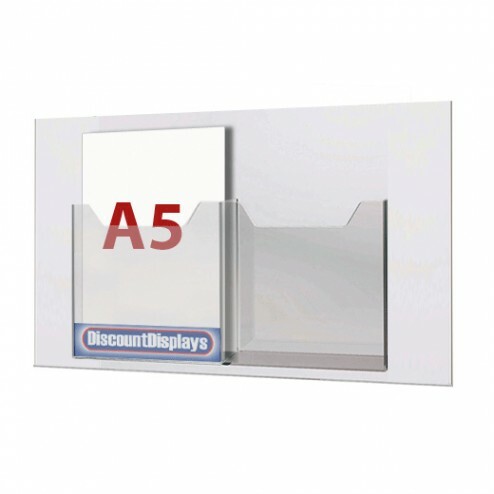 One of the most preferred promotional tools, this leaflet panel can be deployed at schools, colleges, retail stores, exhibitions, restaurants, cafes, shopping malls, etc.